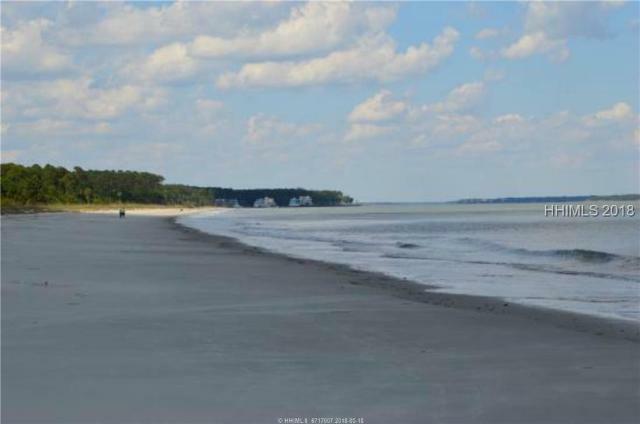 If you are looking for water front, this home checks all of the boxes. 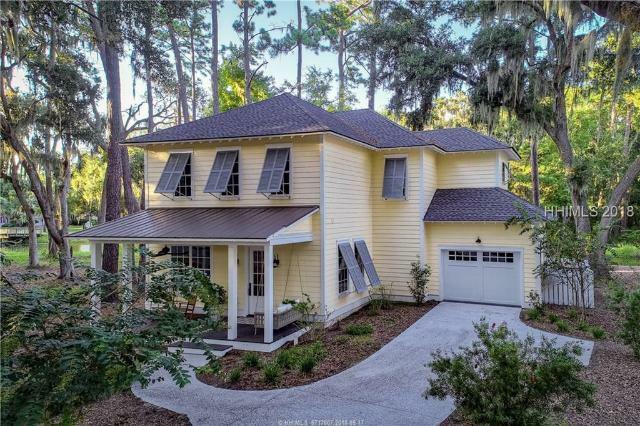 Built specifically to look straight out at the Calibouge Sound from the main floor with no railings to obscure your view this Charleston inspired colonial is designed and built with the finest materials and attention to detail. 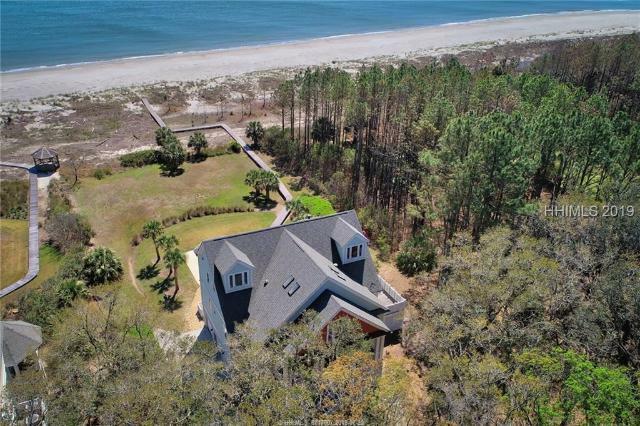 A master retreat to rival no others offers a Carolina sleeping porch, fireplace and spectacular bathroom. A guest en-suite on the first floor as well as a first floor office/media room along with a third floor bonus room. Ask for the list of details, they wont fit here. 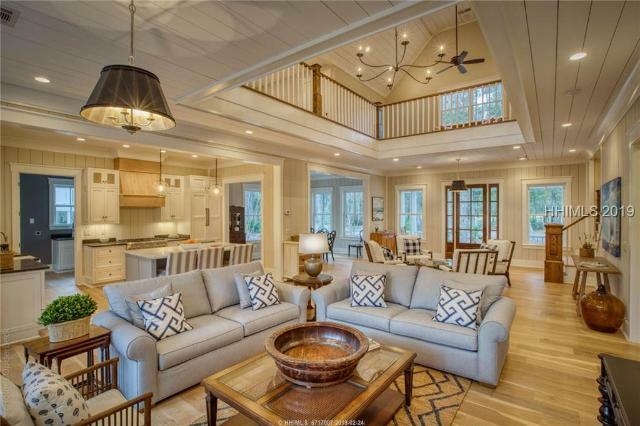 24/7 water transportation completes this perfect island home! 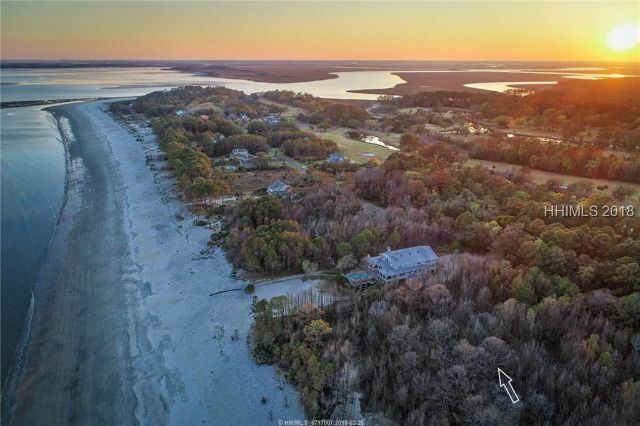 Elegant Low Country home situated directly on deep water where you will enjoy the 180 degree views of the marsh & ICW from upper & lower porches. Designed with indoor/outdoor entertaining in mind. Fabulous kitchen, a screened porch that wraps around the back of the house that friends and family will never want to leave. Large back yard with a wood burning fire-pit and a private oyster roast area. Your inner fisherman will love casting right into the flats..where flounder and redfish are plentiful. Updated top to bottom. Brand new roof. New Master Bathroom. 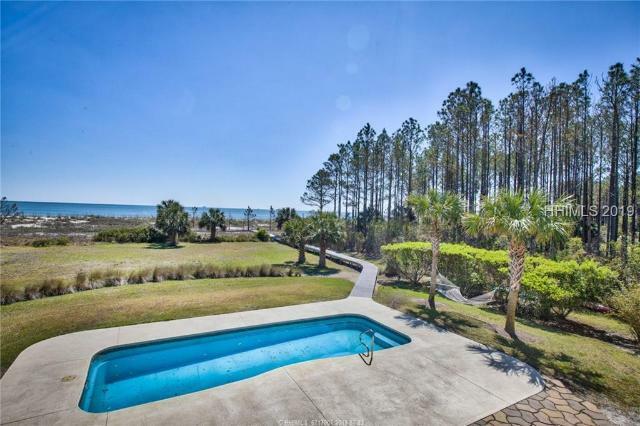 Charming Carolina RoomGÇªenjoy 24/7 water transportation to and from your island oasis. 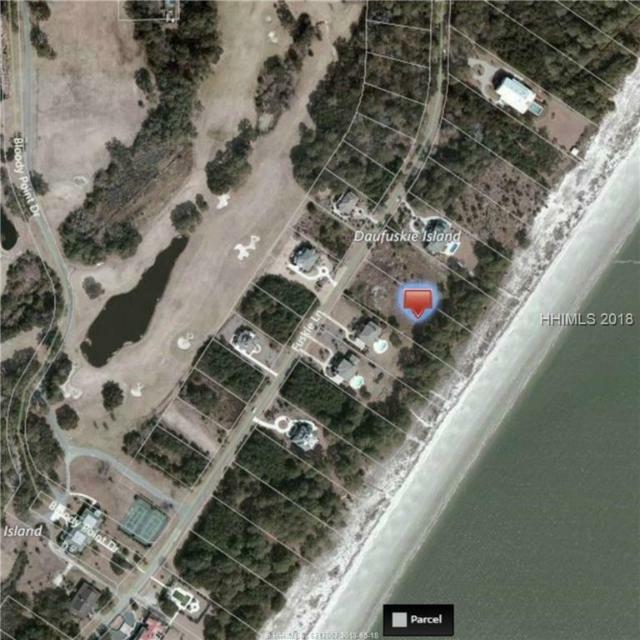 in today's world it is hard to find estate Ocean front property , well this lot is one of the few , over 1.5 acres on the Atlantic Ocean and ready to Build your Dream home and guest home as well! 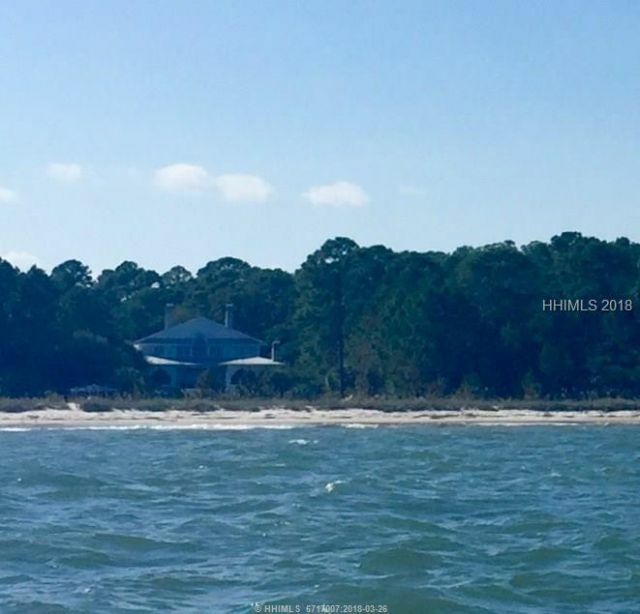 Daufuskie is private Island off the coast of South Carolina, about a 5000 acre retreat with beautiful beaches and nature as well as a great friendly group of islanders! come take a look as hard to find this in other areas! 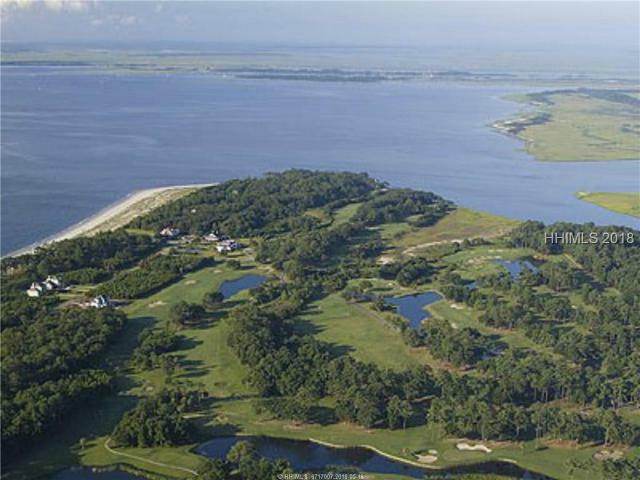 Enjoy colorful sunrises over the Calibogue Sound & long fairway views from your newer home in the desirable Tabby Circle neighborhood. 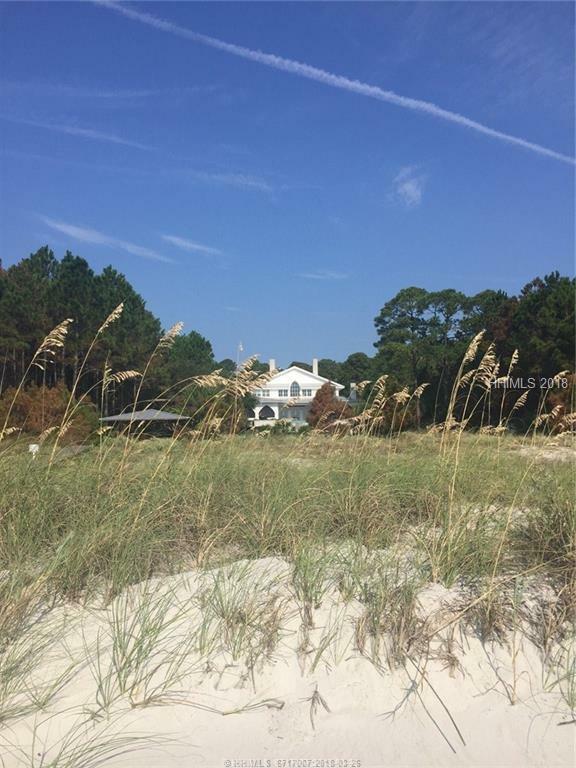 The 1st floor of this Southern charmer features open floor plan, fabulous kitchen, sunny Carolina room, plus bright living room & dining room dressed in Coastal d+¬cor. Den can be used as a bedroom, plus a central office space on the 1st floor. 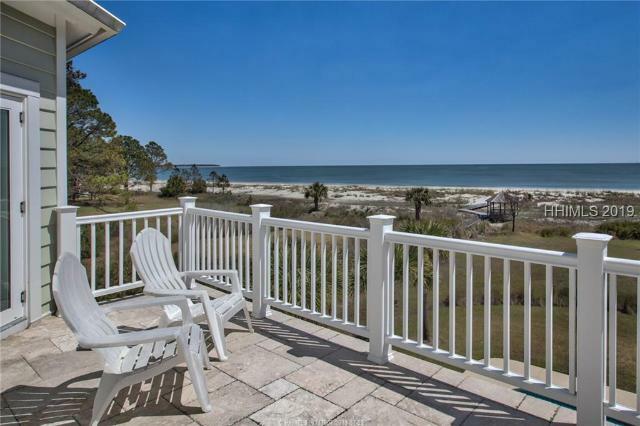 Enjoy views & ocean breezes from screen porch & 2 open porches. Home boasts custom built ins, crown molding, Australian cypress flooring, etc. Wonderful 3rd floor office suite may also be used as another bedroom.